Need your wine in a hurry? 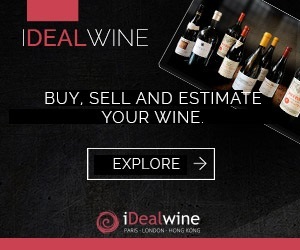 Let iDealwine take care of everything. We are delighted to offer express delivery to all customers within Europe. Orders will arrive within 72 hours in France and within 6 days in Europe. Receive your wines in tip-top condition in the most weather resistant parcels available on the market, sooner! 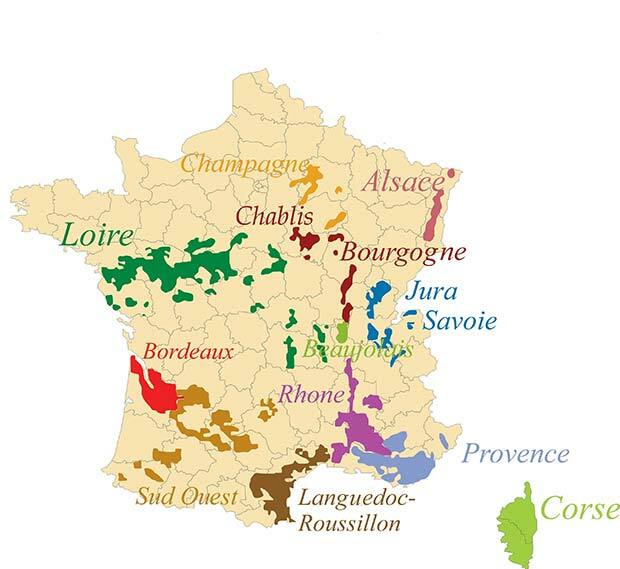 If you live in metropolitan France, you will receive your bottles within 72 hours. 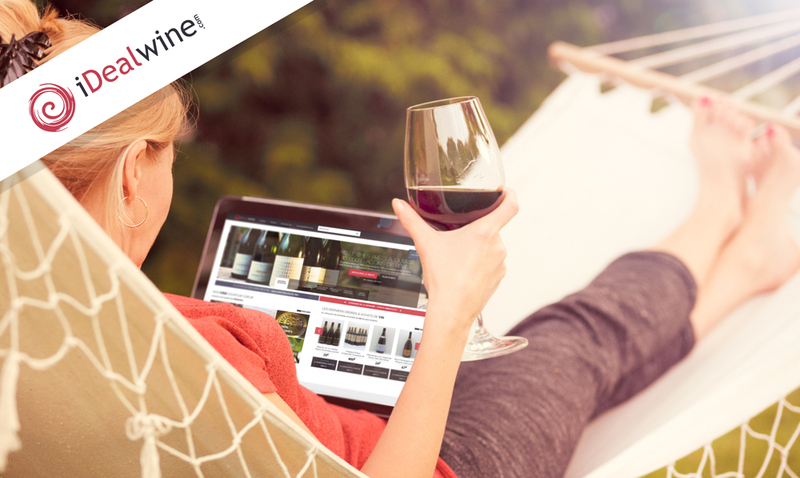 If you live in one of the other European countries, you will receive your wine within 6 days. You can choose this delivery option upon payment. 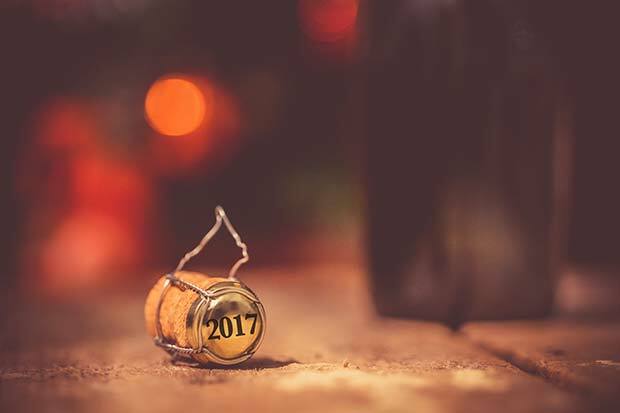 If you finalise your order on a Friday, the 72-hour delivery window won’t start until Monday as the couriers don’t work at the weekend (and we don’t want your wines sitting in the distribution warehouse unnecessarily!). 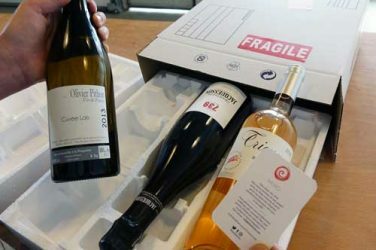 Much like standard delivery, the cost of express delivery depends on the quantity of wines you order (view our tariffs here) and is 1.5 times the amount of standard delivery.